The name Aland is actually the name of islands in Finland! 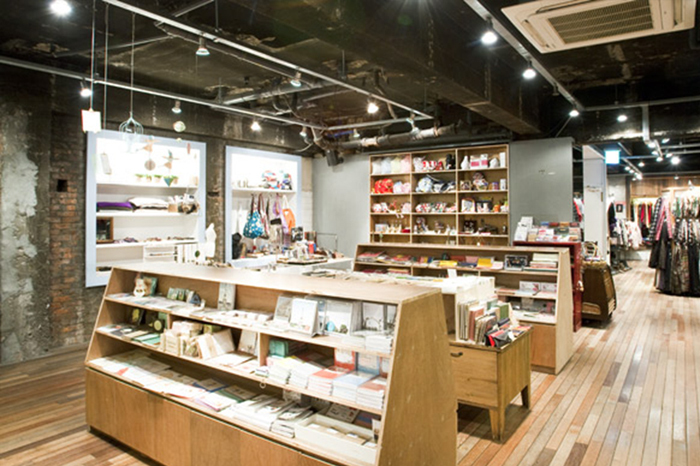 The brand however is completely Korean, and opened in 2006. 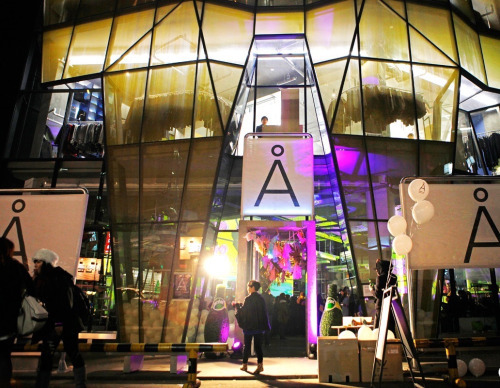 This concept store provides high fashion brands from a multitude of designers, and helps support Korea’s fashion industry by offering a wide range of young designer brands! Not only do they have stores in some of Korea’s top neighborhoods and shopping destinations such as Myeongdong, Shinchon, Hongdae and Jamsil, but they also have three stores in Hong Kong! Check out the store locations here! What can I buy there? 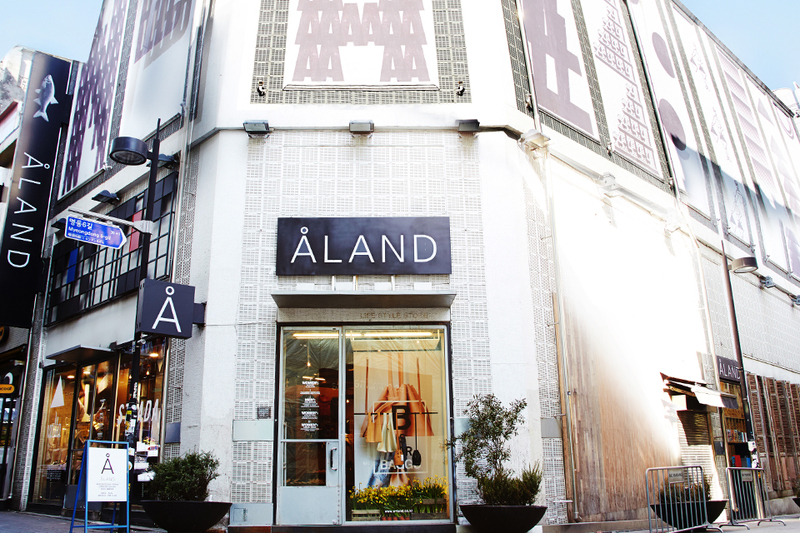 Aland has been called Korea’s Urban Outfitters because it’s concept combines vintage labels, unusual brands, handmade jewelry and stationery! They carry around 80 different labels, giving it a large variety of goods for men and women! What is great is that their brands and concepts range from affordable to slightly more expensive, so there is something for everyone! Consider it a one stop shopping destination! It focuses on Korean Fashion so if you are here to buy souvenirs and presents, or just want to go shopping, check out this store! It is a great way of seeing what is in style, in fashion and hot among Korean fashionistas! Check out the full list of designers here! Check out the official instagram account!